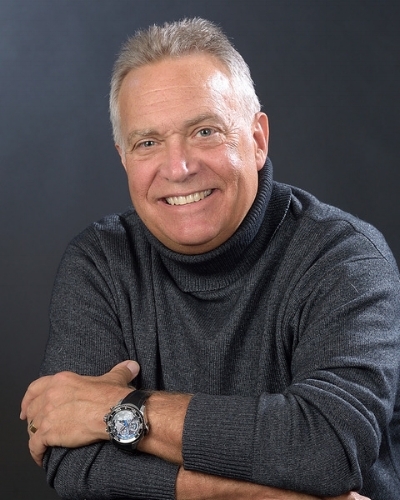 Jeff Renner is a Professional Speaker, Moderator and Guide for Personal/Team Growth. He was a meteorologist and broadcast professional who forecasted the weather for KING 5 News, and NBC affiliate, in Seattle for more than 35 years. He holds the prestigious Certified Broadcast Meteorologist (CBM) designation from the American Meteorological Society, of which he is a member.